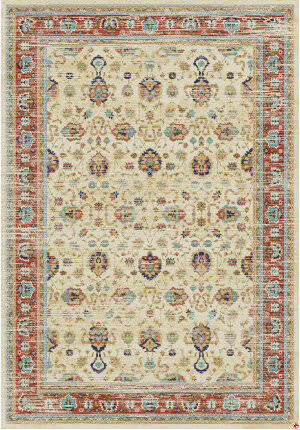 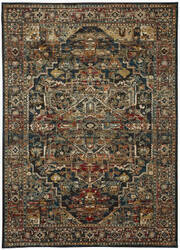 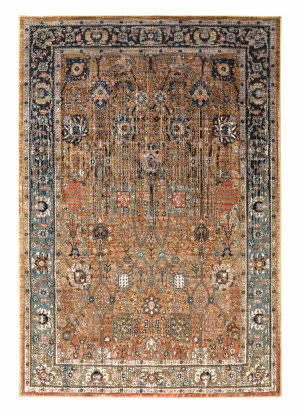 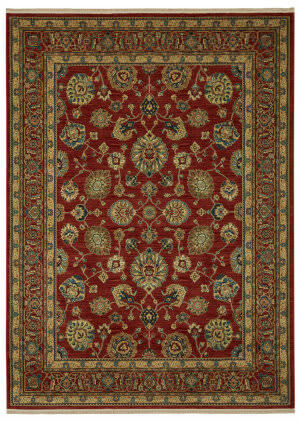 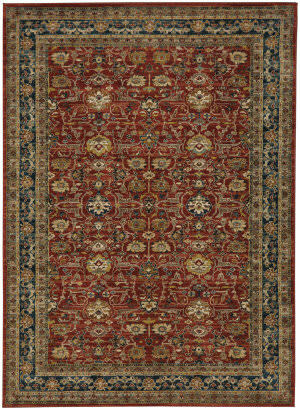 Regarded by many as the best in power-loomed oriental designs, Karastan Rugs has been setting the bar since 1928. 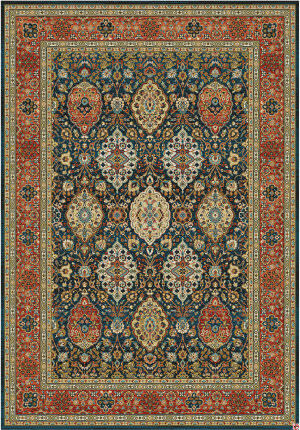 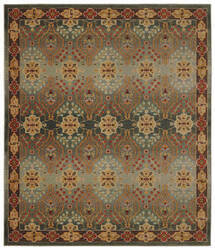 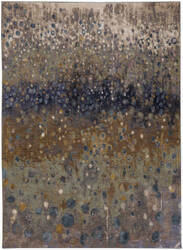 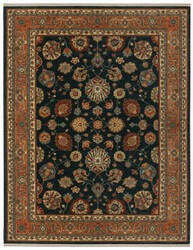 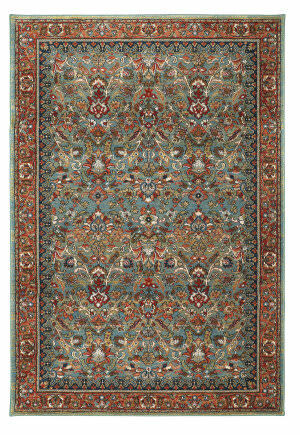 Karastan erupted in popularity at the Worlds Fair in 1930’s. 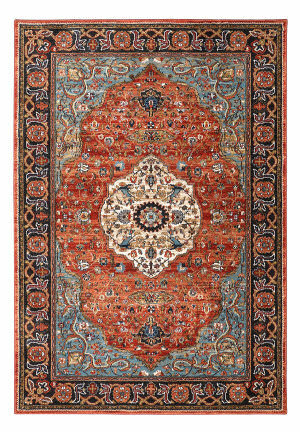 Karastan was achieved the impossible - match the pure beauty and style of their handmade competitors, all the while delivering low prices. 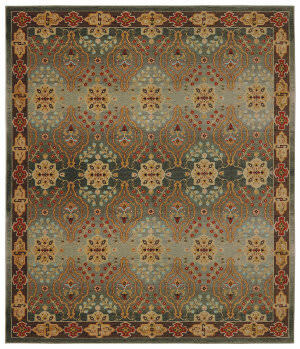 Their excellent craftsmanship and extraordinary attention to detail had only been associated with hand-wovens before Karastan. 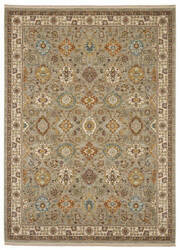 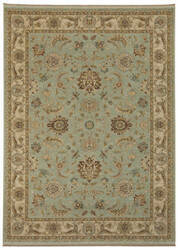 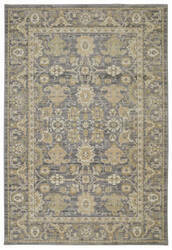 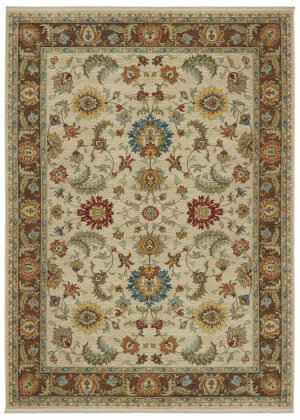 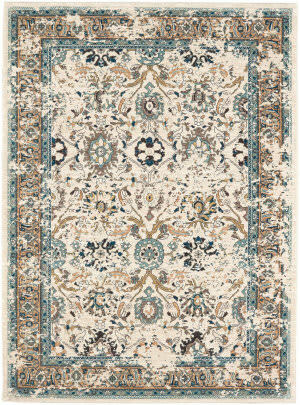 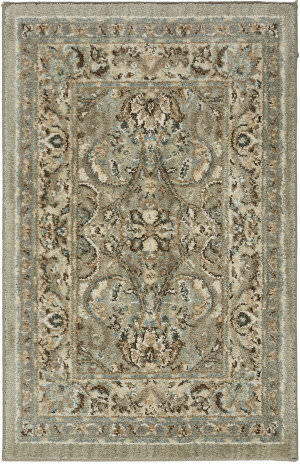 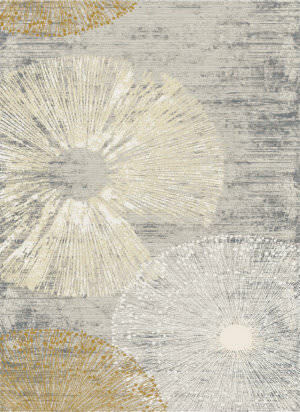 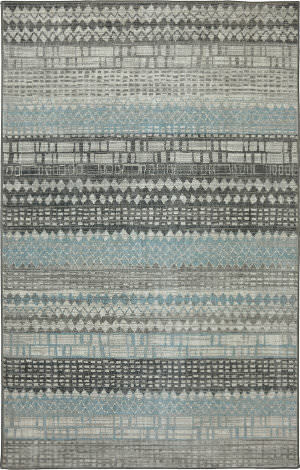 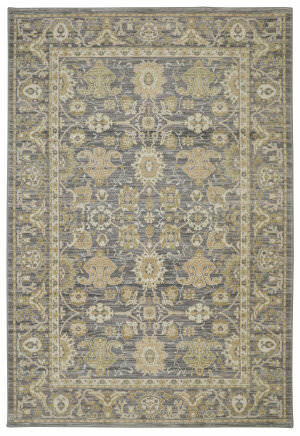 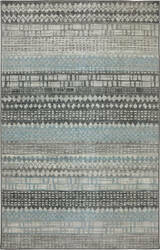 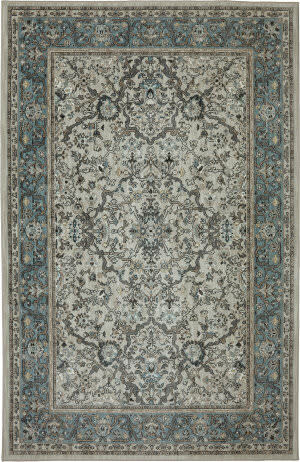 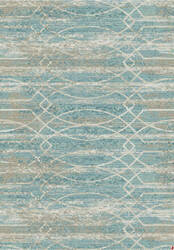 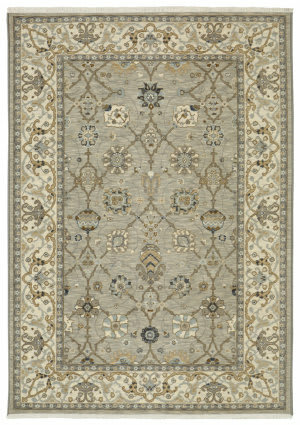 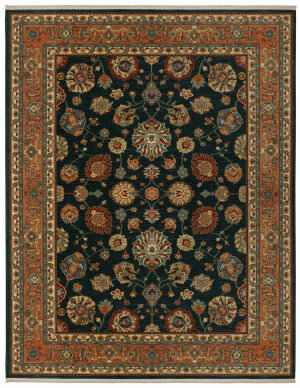 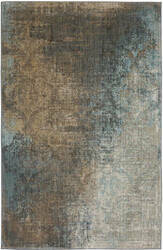 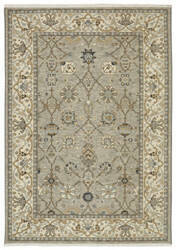 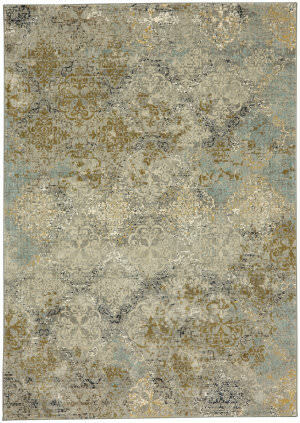 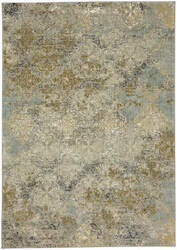 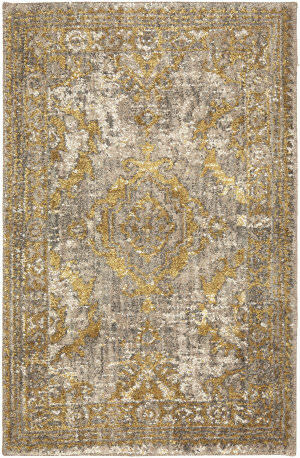 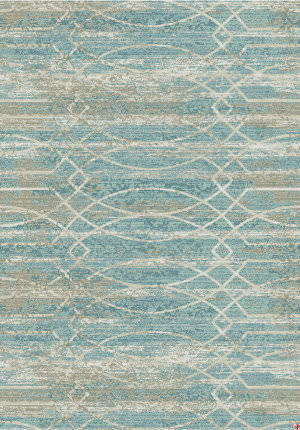 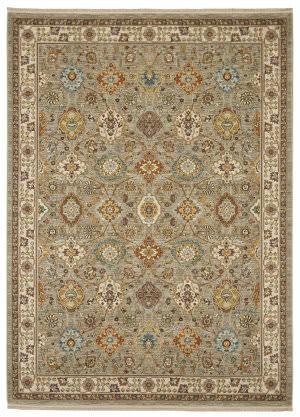 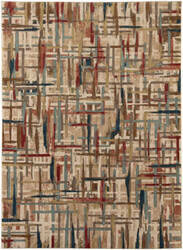 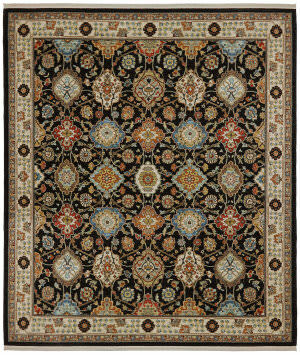 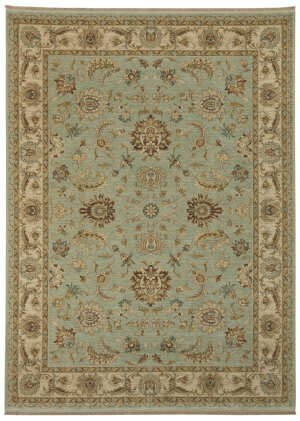 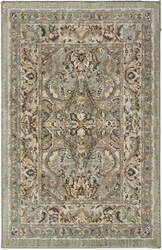 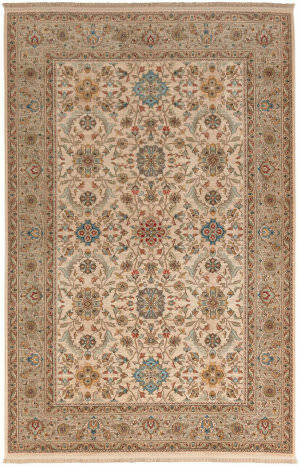 Today, Karastan is still the best with their expertly woven rugs made from the finest natural fiber wool. 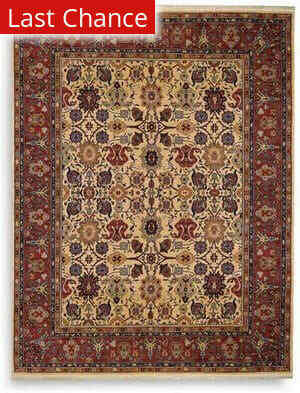 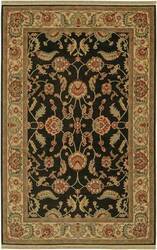 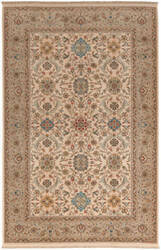 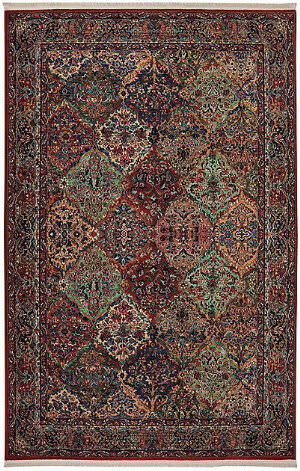 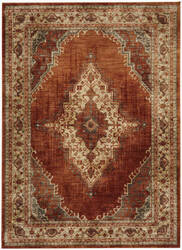 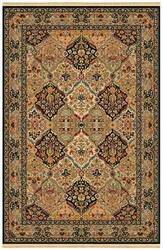 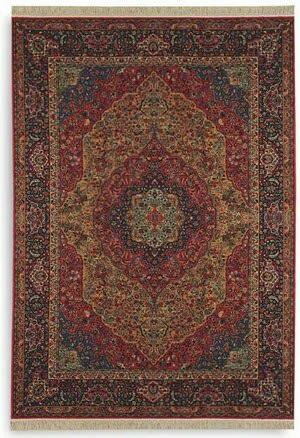 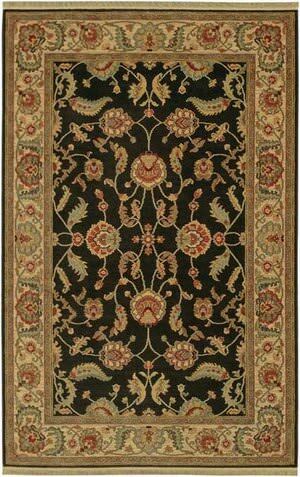 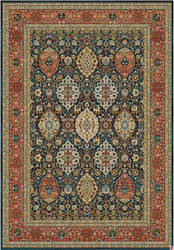 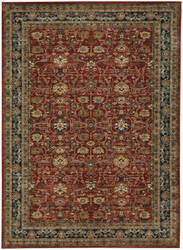 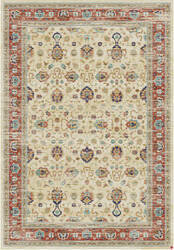 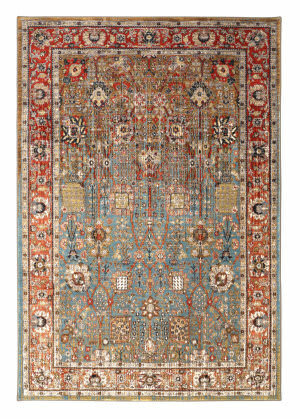 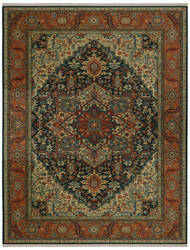 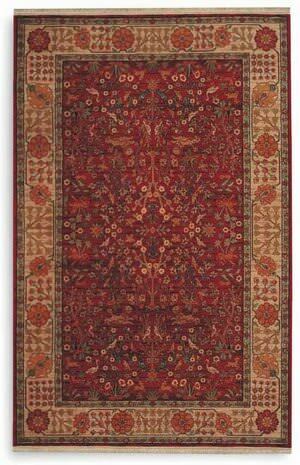 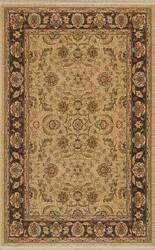 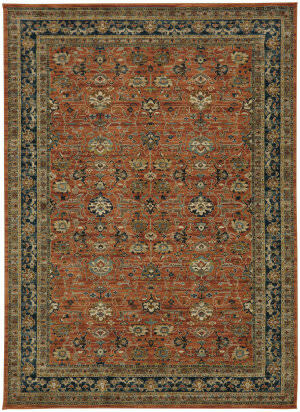 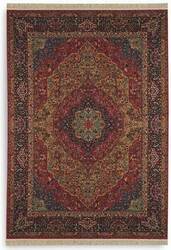 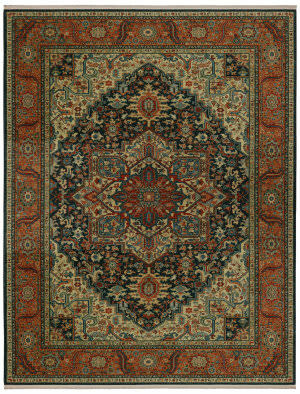 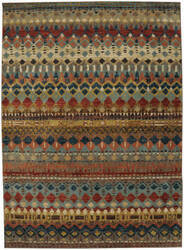 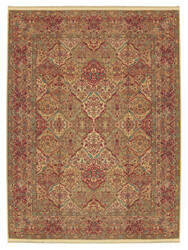 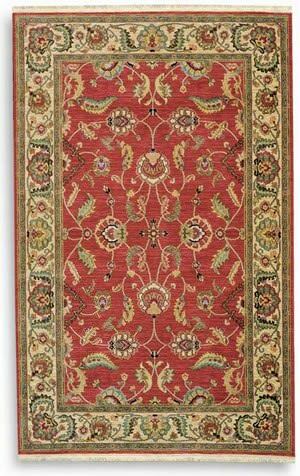 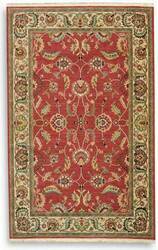 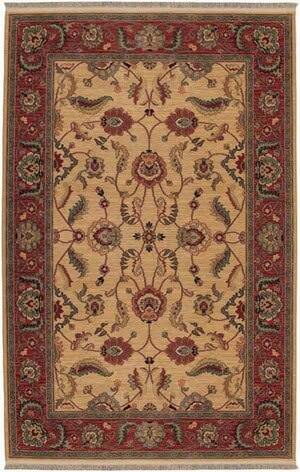 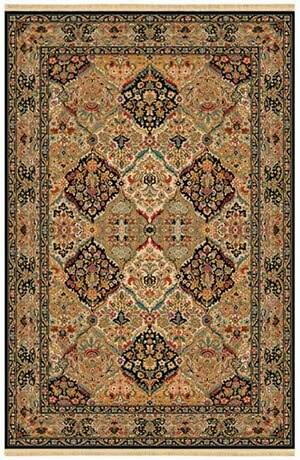 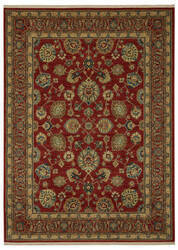 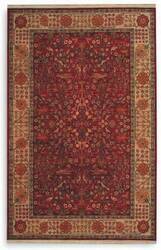 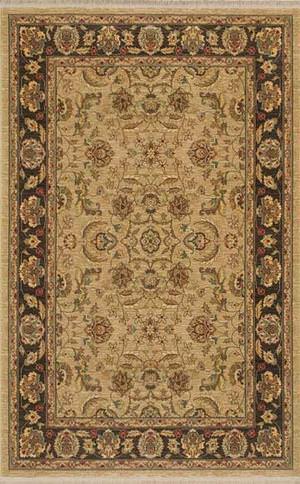 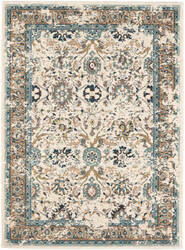 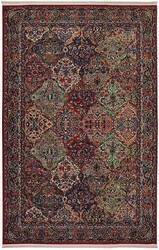 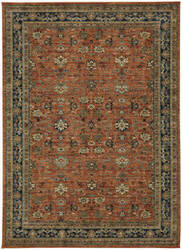 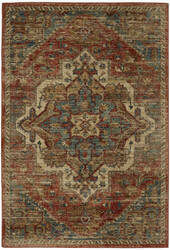 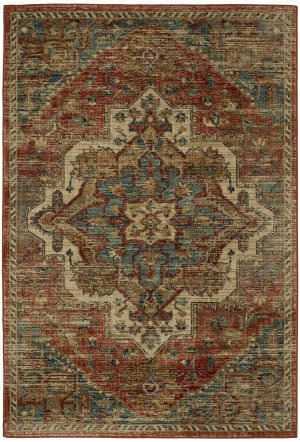 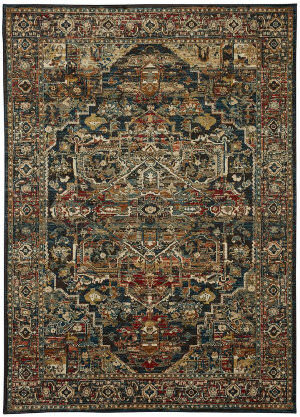 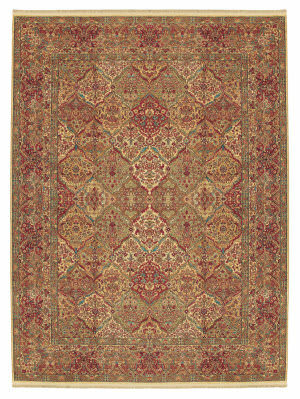 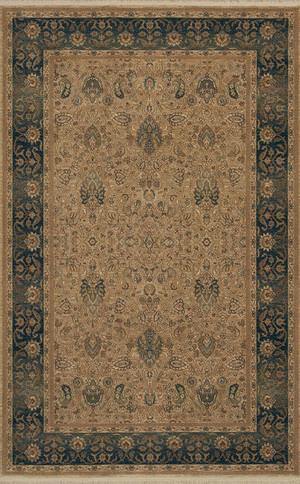 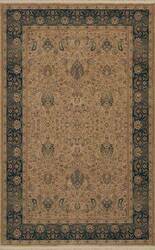 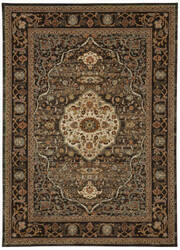 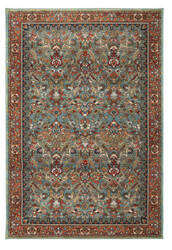 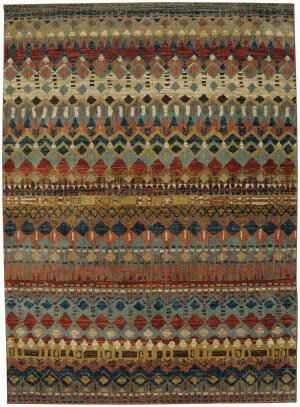 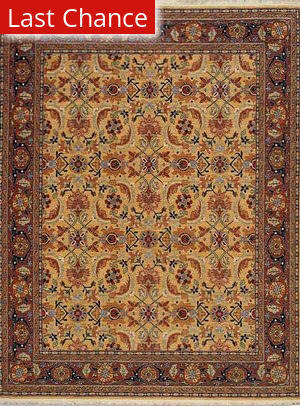 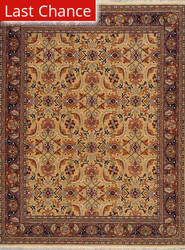 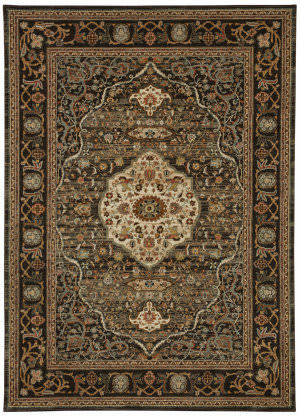 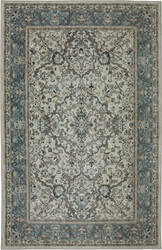 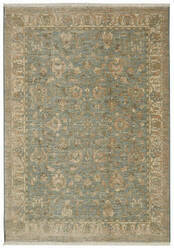 Additionally, many Karastan rugs hold a twenty-year guarantee from the date of purchase. 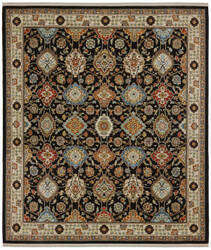 Their high-quality rugs are great for high-traffic rooms too. 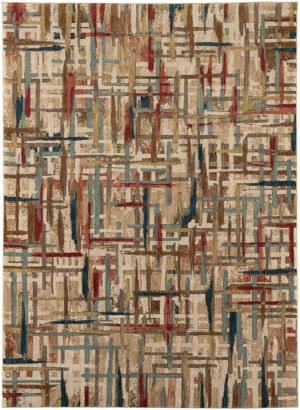 Like hectic entryways, busy living or dining rooms, or any other heavy-traffic space. 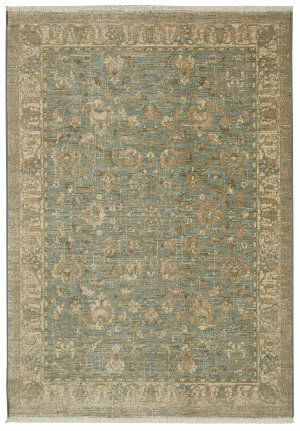 With free shipping, no tax, and 30-day return policy, you simply can't go wrong.